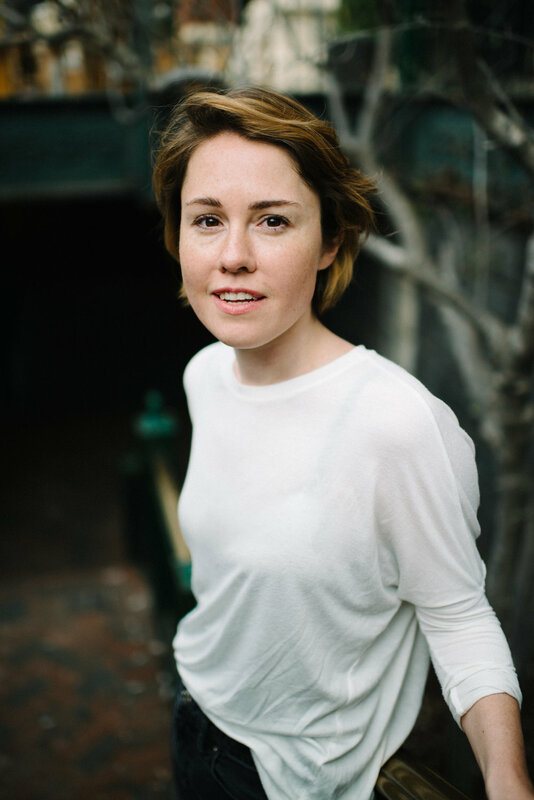 CAROLINE SHAW is a New York-based musician—vocalist, violinist, composer, and producer—who performs in solo and collaborative projects. She is the youngest recipient of the Pulitzer Prize for Music, for Partita for 8 Voices, written for the Grammy-winning Roomful of Teeth, of which she is a member. Recent commissions include new works for the Dover Quartet, the Calidore Quartet, the Aizuri Quartet, FLUX Quartet, Brooklyn Rider, Anne Sofie von Otter, The Crossing, Roomful of Teeth, yMusic, ACME, ICE, A Far Cry, Philharmonia Baroque, the Baltimore Symphony, and Carnegie Hall’s Ensemble Connect. In the 2017–18 season, Caroline’s new works will be premiered by Renée Fleming with Inon Barnatan, Dawn Upshaw with Sō Percussion and Gil Kalish, the Orchestra of St. Luke’s with John Lithgow, the Britten Sinfonietta, TENET with the Metropolis Ensemble, the Mendelssohn Club of Philadelphia, the Netherlands Chamber Choir, and Luciana Souza with A Far Cry. Future seasons will include a new piano concerto for Jonathan Biss with the St. Paul Chamber Orchestra and a new work for the LA Phil. Caroline’s scoring of visual work includes the soundtrack for the feature film To Keep the Light as well as collaborations with Kanye West. She studied at Yale, Rice, and Princeton, and she has held residencies at Dumbarton Oaks, the Banff Centre, Music on Main, and the Vail Dance Festival. Caroline loves the color yellow, otters, Beethoven opus 74, Mozart opera, Kinhaven, the smell of rosemary, and the sound of a janky mandolin.